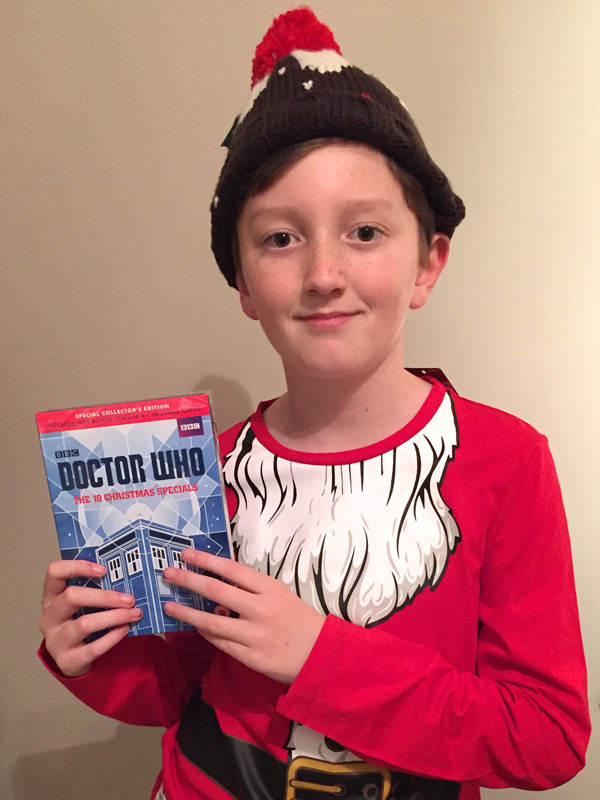 Competition – Win Doctor Who: The 10 Christmas Specials LIMITED EDITION BOX SET! Now closed. A Doctor Who: The 10 Christmas Specials LIMITED EDITION BOX SET! THANK YOU so much to BBC Worldwide for donating this very special prize which one lucky reader will win! To be in with a chance of winning , here is the question that you must answer! Please leave a comment on this post with your answer and one winner will be picked at random. Only one entry per person please. I will e-mail the winner to confirm the delivery address. Sorry but I can only post within the UK. Closing date is 11.59 pm on Sunday December 13th 2015. This SPECIAL LIMITED EDITION BOXSET (DVD) contains all 10 Christmas specials plus a set of 5 graphically illustrated Christmas cards, exclusive bonus feature & accompanying booklet. In this exclusive new feature, Rufus Hound journeys through Christmas past to show many of the greatest moments and monsters. Also includes personal reflections from Peter Capaldi and Steven Moffat. 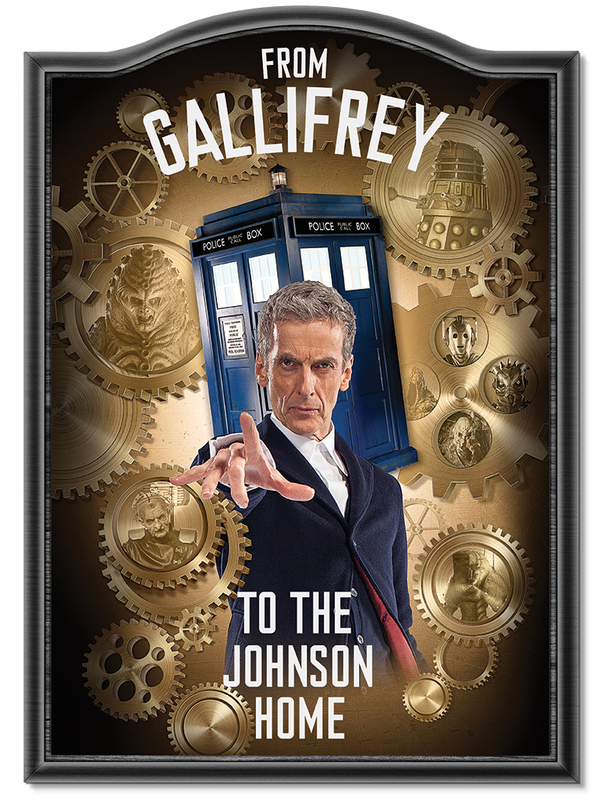 This Boxset and Doctor Who Series 9: Part 1 are now available to buy on DVD at bbcstore.com . 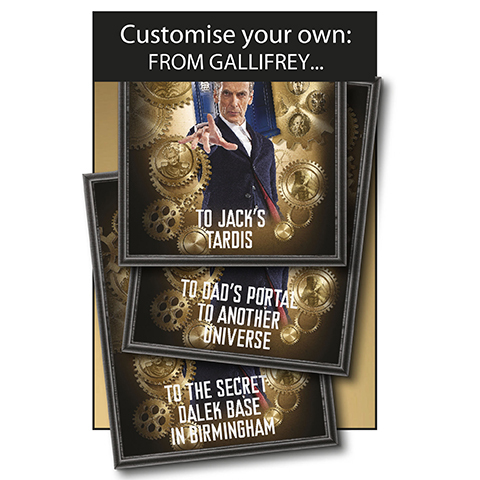 1st Anniversary Competition – win a Limited Special Edition Doctor Who Audio Adventure! Now closed. 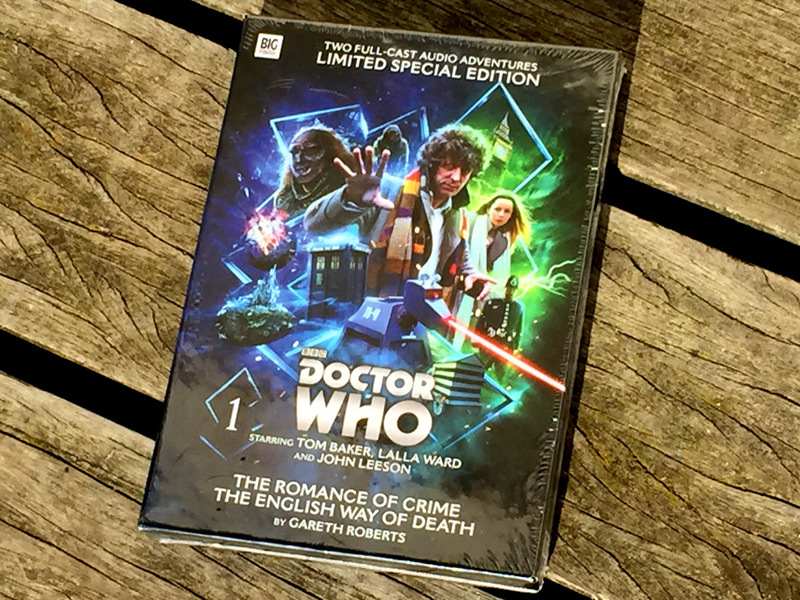 A Limited Special Edition Doctor Who Audio Adventure ‘The Romance of Crime and The English Way of Death’! This audio book features the Fourth Doctor, Romana and K9. Starring Tom Baker, Lalla Ward and John Leeson, this is a five-disc limited Special Edition which includes a behind the scenes interview disc and a cover exclusive to this release. This edition also comes in deluxe limited edition packaging, which features a stunning array of professional photos of the cast. These stories are based on the novels by Gareth Roberts, adapted by John Dornet and directed by Nicholas Briggs. 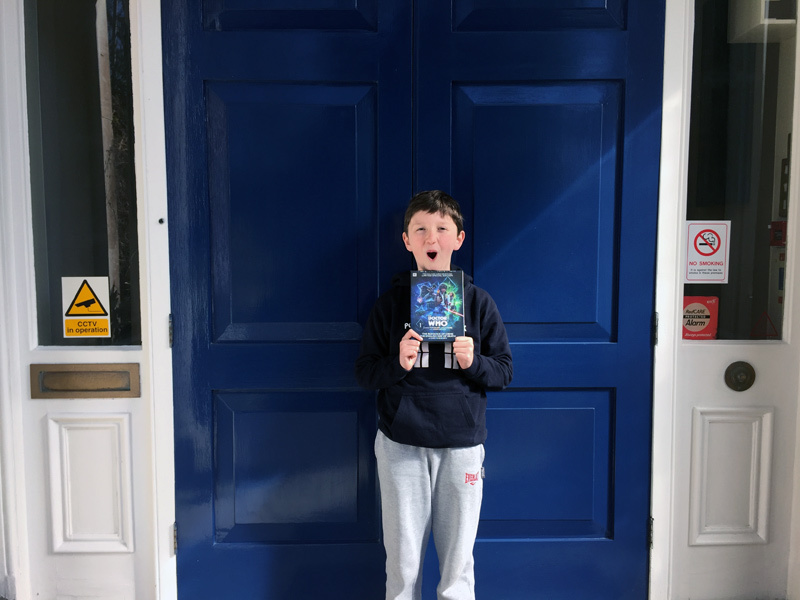 Thank you so much to Big Finish for donating this very special prize which one lucky reader will win! I am very grateful. Closing date is 11.59 pm on April 30th 2015. This has been an awesome year! Since I started Project Indigo I have had many adventures of my own. I have travelled the British Isles and visited many Doctor Who locations. I spent some time in Wales over the summer and visited around 30 different locations – from ancient castles to beautiful beaches. 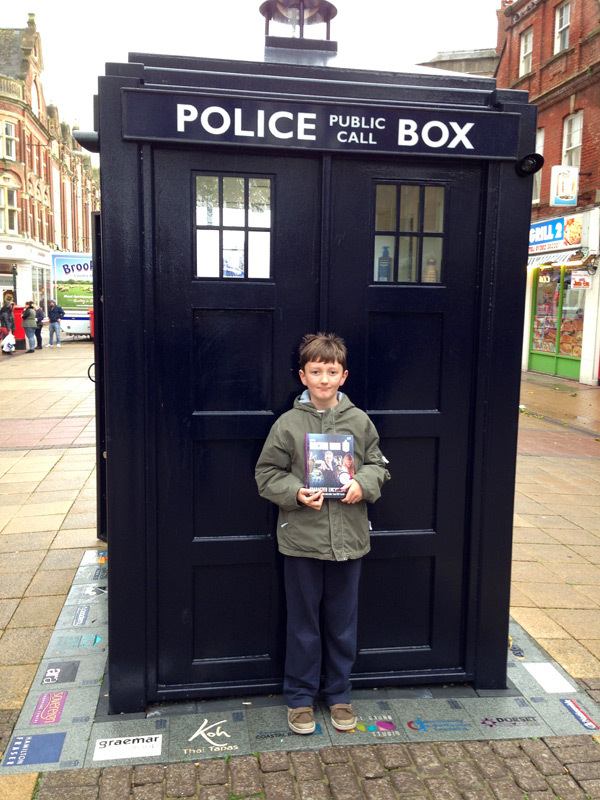 I even got to attend the Doctor Who World Tour 2014! That was a red carpet event and I was in the audience for the World Premiere of Deep Breath, the first episode of the latest series. I have met lots of lovely people at Sci-Fi events, including many famous Doctor Who actors and I have collected lots of autographs and made many friends. I have even been shown on TV – Project Indigo was shown on Blue Peter and I was given a Blue Peter badge, which was really cool! One day I met the Doctor and his companion Clara, Peter Capaldi and Jenna Coleman, completely by accident! I bumped into them doing a photoshoot in Parliament Square. I was lucky enough to be given a wristband to get into the press area where I could take lots of photos. 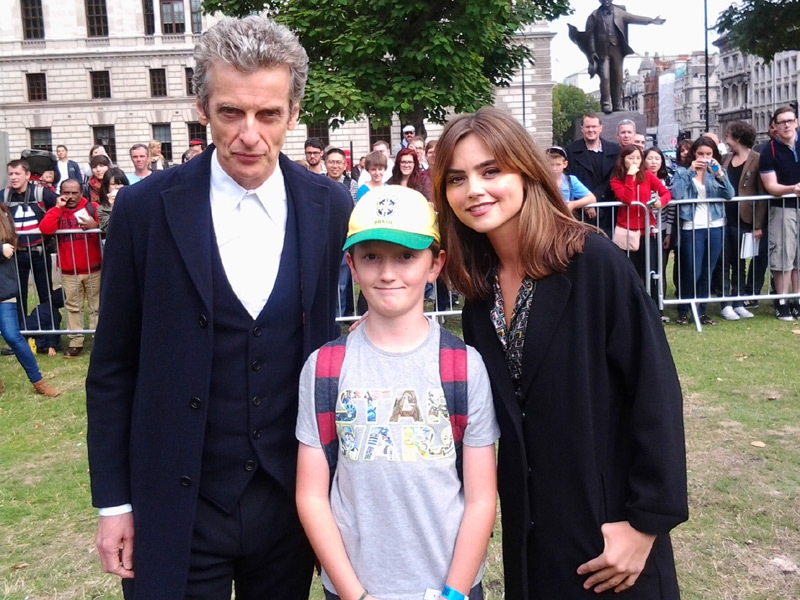 I was introduced to Peter and Jenna who were both very kind and friendly. It was the best day of my life! 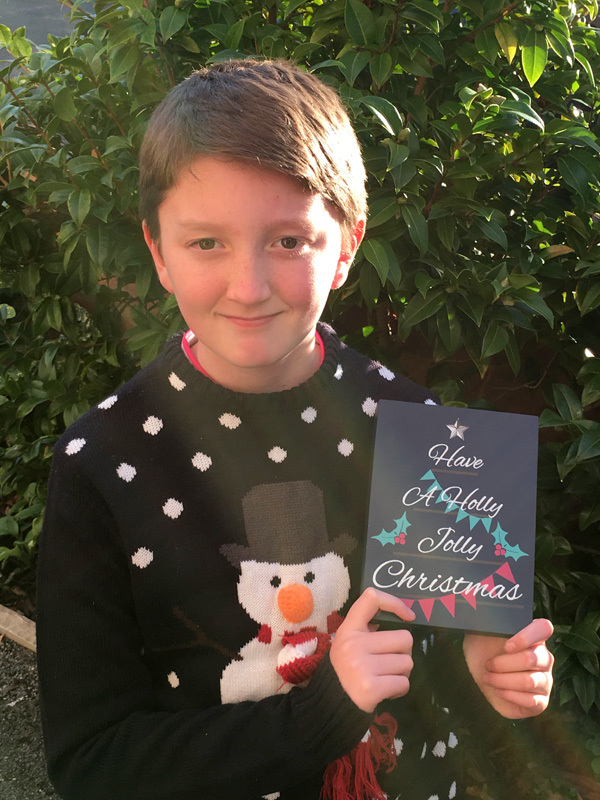 Thank you to my friends and family, my blog friends and followers and Twitter friends and followers, competition entrants and winners, the friends I have made at conventions and everyone who has featured Project Indigo including my school magazine, Blogtor Who, Blue Peter, Jump! 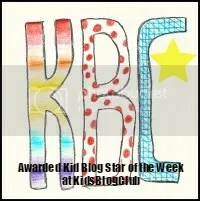 Mag, Kids’ Blog Club, The Local Eye, MAD Blog Awards, Mumsnet Bloggers Network, thisisFoxx, Whoogle News, and Kate and the team at Who Wars. I look forward to the future and seeing how Project Indigo gets on in 2015! Thank you for reading. I’m Tom. Join me on my adventure through time and space! More competitions can be found at ThePrizeFinder. 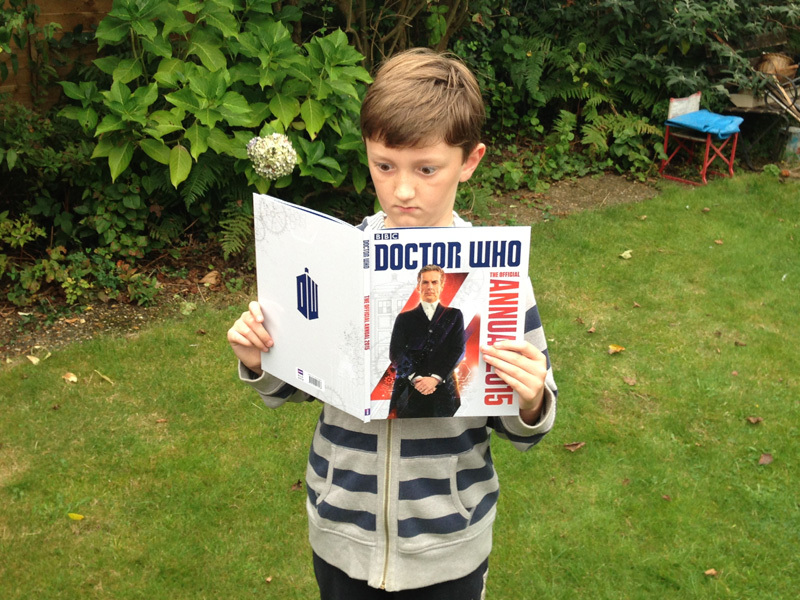 Winner announced – Doctor Who Character Encyclopedia – Updated Edition Competition. 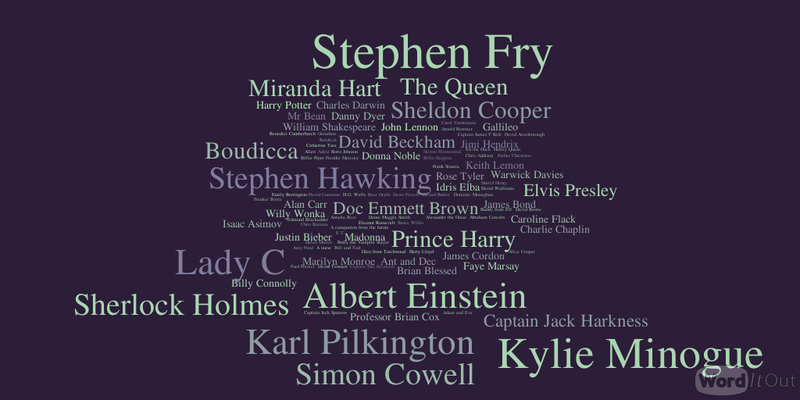 Hello everyone – now I shall tell you who the lucky winner is of a Doctor Who Character Encyclopedia – Updated Edition! 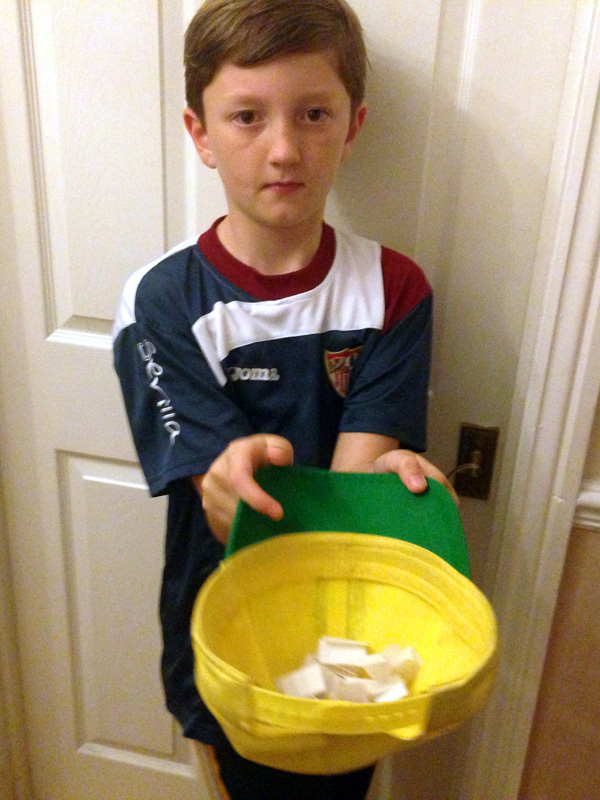 Congratulations to the winner, James Eyles! Mummy on the Orient Express. Thanks to all 100 people who entered and voted for their favourite episode of Doctor Who Series 8. 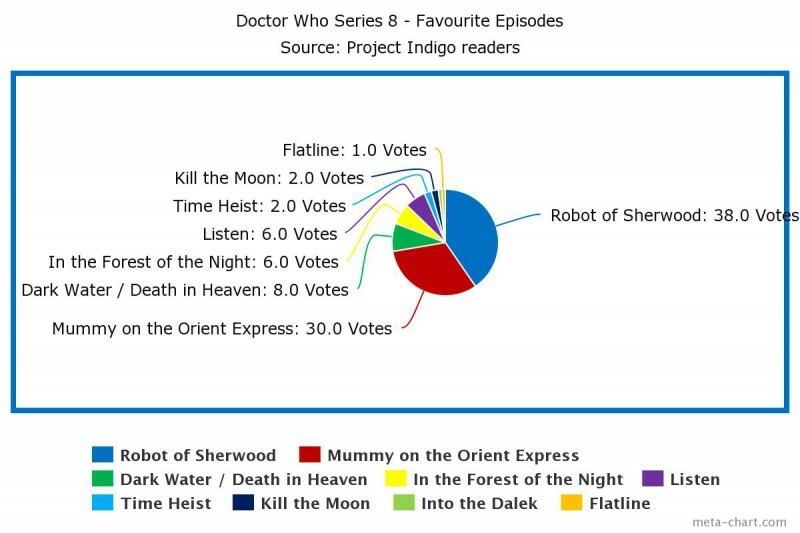 The clear winner was Robot of Sherwood closely followed by Mummy on the Orient Express. I was very surprised that no-one voted for my favourite episode – Deep Breath. That is my choice as the story is unique, I have never seen another one like it. It was also fantastic to see the Twelfth Doctor in action for the first time! What do you think? Do you agree with the results? I hope you enjoy your prize James! 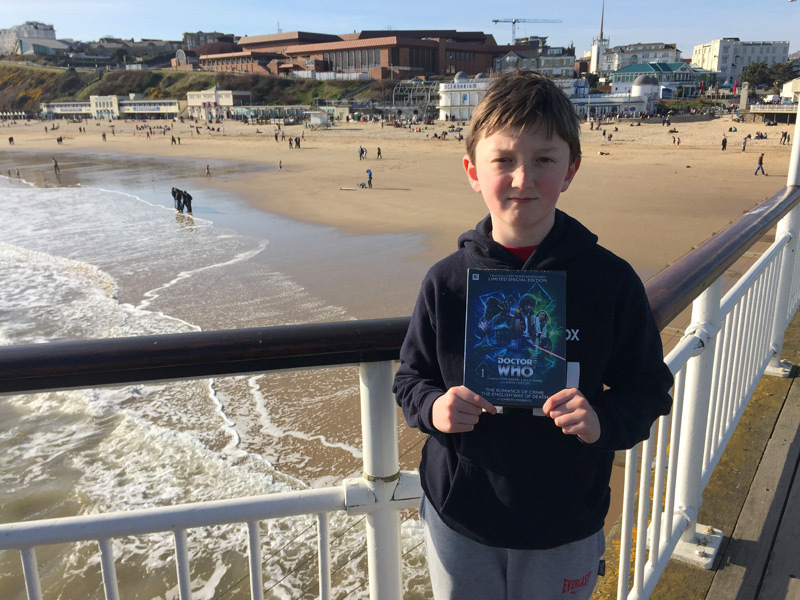 There will a new post coming up soon – this weekend I am off to another Doctor Who event and will be back to tell you all about it. 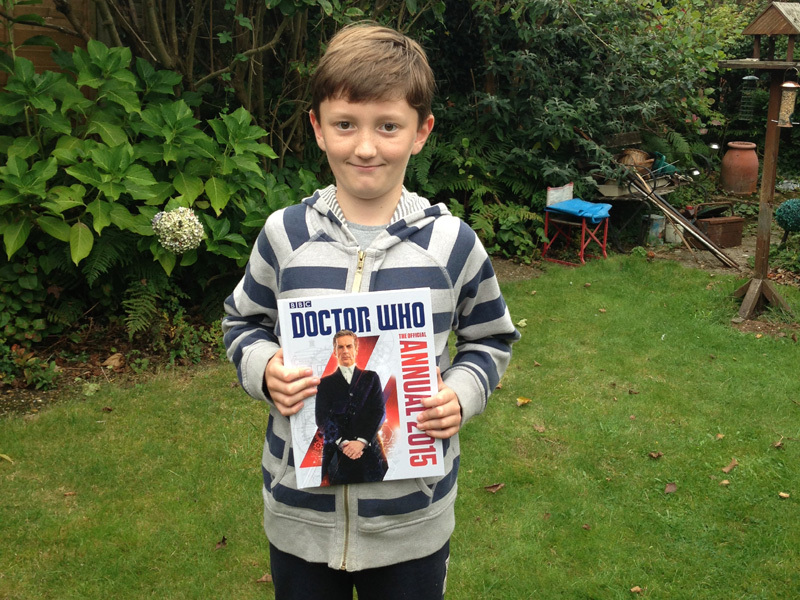 Hello everyone – now I shall tell you who the lucky winner is of an Official BBC Doctor Who Annual 2015. If you could go on an adventure through time and space, where would you like to go? Last night I picked the winner at random by numbering the entries and picking a number out of my hat! Congratulations to the winner, Amanda! Here is her answer. I loved being a child in the 80’s but would have loved being older to appreciate it a bit more, the food, clothes, music and tv programmes. I’m not sure I agree – I’m not too keen on 80’s fashion! I would like to go to the year 2525 to see if there really will be knowledge machines for people to sleep in to find out facts, and if people still walk to places or if the pavements do it for them.Oh, and celebrate my 520th birthday! I enjoyed this competition A LOT and loved reading everyone’s ideas and opinions. More people seemed to want to go the past rather than future. The past has many amazing things but we do not know what the future has in stock for us so that is why I would prefer to travel to the future. Thank you to everyone who entered, it was really good fun and I hope I have more competitions in the future. I hope you enjoy your prize Amanda! 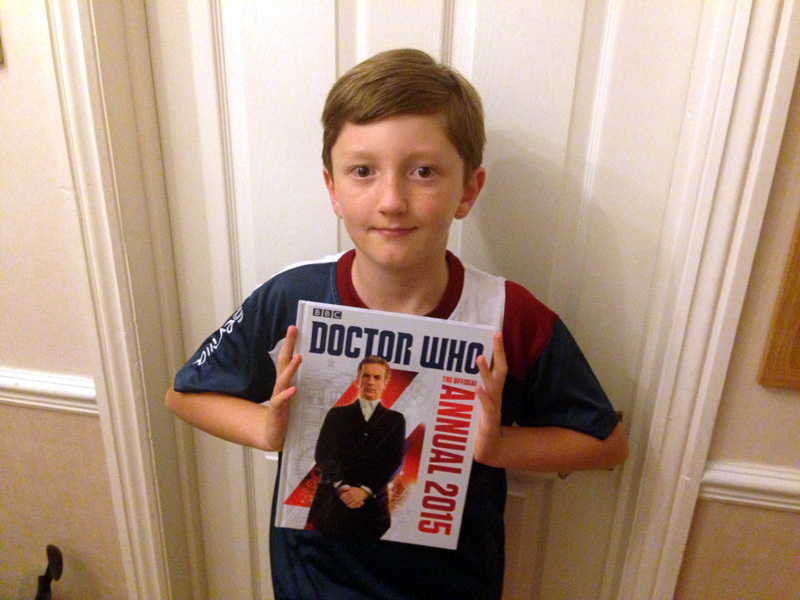 Competition – Win the Doctor Who Annual 2015! Now closed. Hello, and welcome to my first competition! 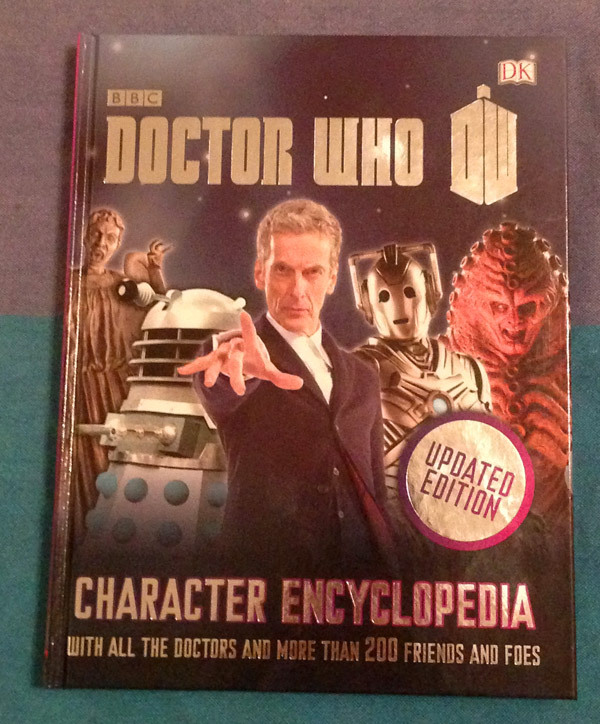 Today I bought the Official BBC Doctor Who Annual 2015 – and I bought one for a competition prize as well! No spoilers but I have really enjoyed reading the book so far, it is full of quizzes, cartoons, stories, games and facts and is the first Doctor Who annual to feature Peter Capaldi on the cover! Please leave a comment below with your answer and one winner will be picked at random. Only one entry per person please. I will e-mail the winner to confirm the delivery address.